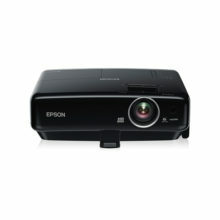 Designed for today’s BYOD classroom, the Epson EB-600 series takes classroom collaboration further. 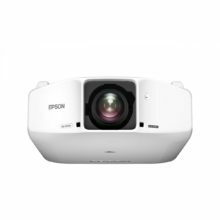 Offering 3x Higher Colour Brightness than competitive models, Epson® 3LCD projectors and displays ensure bright, vivid images. 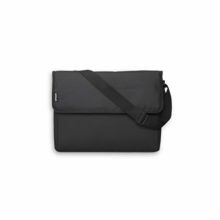 It features optional wireless functionality (module sold separately) and advanced connectivity, so teachers can easily share content from multiple student devices, including Chromebooks — up to four at once with Moderator software. 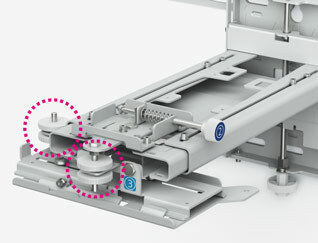 Plus, its lamp lasts up to 10,000 hours in ECO Mode. 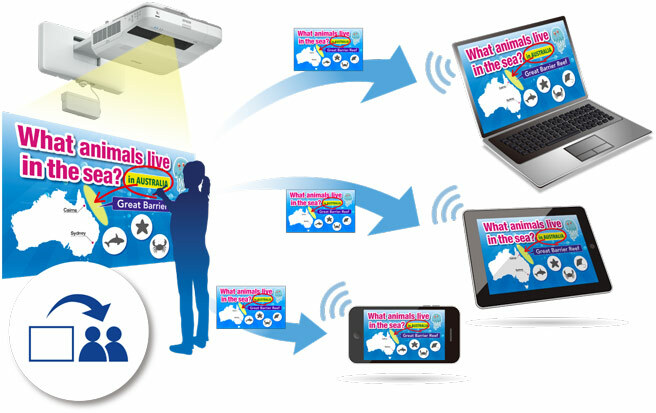 Ensure every student in the classroom can easily read and understand the information you’re sharing. 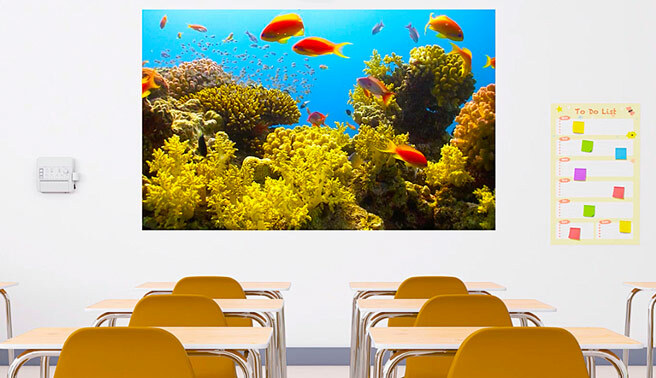 Offering clear, easy-to-see images up to 100″, Epson displays help students learn and retain information, regardless of where they sit. 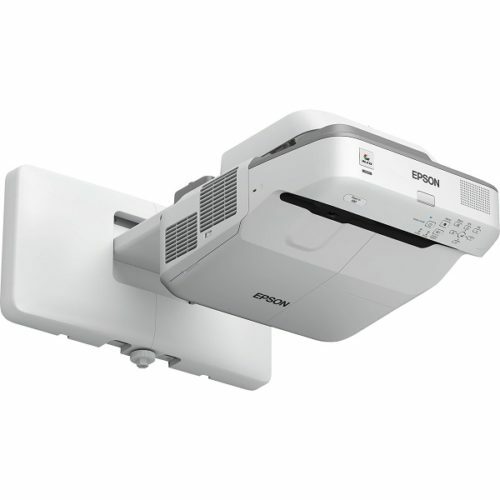 Epson iProjection is the wireless display solution for today’s BYOD classrooms. 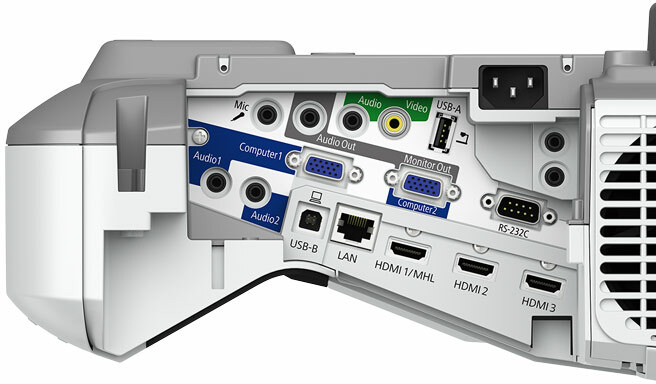 With true multi-platform support, students can wirelessly display content from Chromebooks, PCs and Mac® computers, as well as iOS and Android devices. 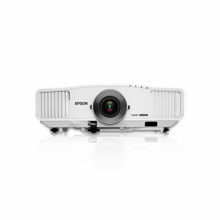 When used in conjunction with Epson Multi-PC projection plus Moderator device management software4, up to 50 users can connect to the projector simultaneously, displaying content from as many as four at a time. 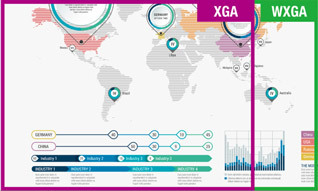 It’s the perfect tool for displaying a variety of content — or for comparing students’ work side by side.